We’re celebrating 10 YEARS with a benefit for the Saluda Community Land Trust! The event that’s become known as “Saluda’s Favorite Block Party” is happening on Saturday, May 7th. Trips start as early as 8:30am and the party downtown starts at 5:00pm. The Saluda community has been so amazing to us over the past 9 years, and we’re excited to give back! We are donating 50% of the proceeds from the days trips to SCLT – so book a trip, have a blast, drink a beer and enjoy some awesome live music while supporting this awesome organization. 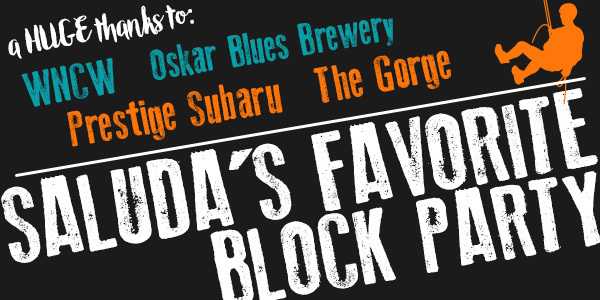 Oskar Blues Brewery is supplying the suds, and we’ve got TWO bands this year! Saluda Celeb, Aaron Burdett kicking off the party and then Travers Brothership bringing the soulful blues-rock-funk-jazz to downtown Saluda. 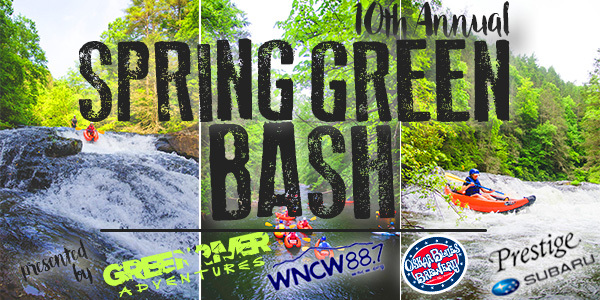 This event is made possible by our awesome sponsors: Prestige Subaru, WNCW 88.7, and Oskar Blues Brewery. Here’s a detailed schedule of events.  Feel free to give us a call if you have any questions or would like to make a reservation!